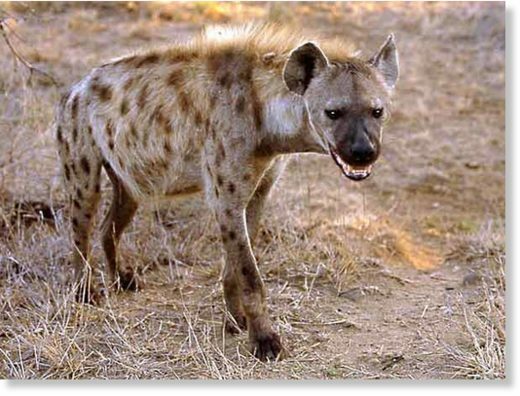 A 12-year old boy was on Monday morning mauled to death by a hyena in Leleshwa village Ol Moran area, Laikipia County. The animal ate the body, leaving only a skeleton during the 5am incident. The boy’s father, who suffered serious injuries while trying to fight off the animal to save their son, is admitted at the Nyahururu County Referral Hospital. According to Ms Anne Wambui, the Class Two pupil at Mwireri Primary School was preparing for school when the animal attacked. “The boy’s mother was preparing breakfast in the kitchen as the victim and his brother dressed for school when the animal attacked,” said Ms Wambui. “On hearing the commotion, the boy’s father rushed to rescue his family from the beast,” said Ms Wambui, the boy’s aunt.